Also, while none of the MOTHER stuff is for sale, she has some other gaming-related stuff for sale that looks really cool, so give it a look! 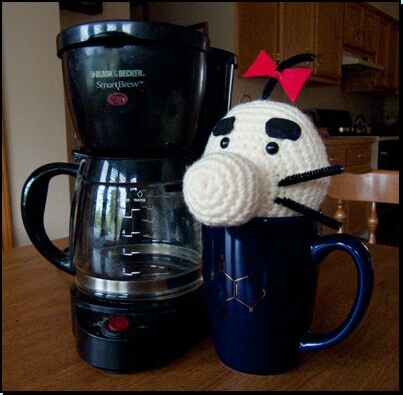 So THAT’S whats in Mr. Saturn coffee. Poor Lucas, someone has a voodoo doll of him. Earthbound Central doesn’t appear in Google. What’s goin’ on? For some reason Lucas looks a lot like Ness. Heh, I think I saw the Lucas and Boney one on starmen.net somwhere. I really like that Megaman Energy Tank cooler for the soda (beer?) ..although, wouldn’t that make it warmer? Hahaha.. Maybe it would work for some McCafe. That looks way too cute o.O! I wish I could make stuff like this. 🙁 Anyone know how to make stuff like that? 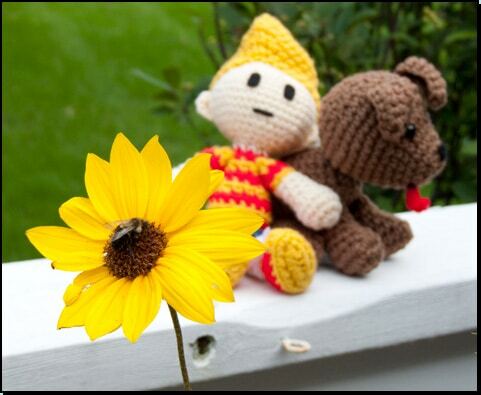 I’d seriously buy a custom Ninten, Loid, Ana, and Teddy!!! 😀 No joke. Also a Mr. Saturn and a Starman. And Mato, how much would you pay for this Stuff? I AM SO GLAD MY MUM IS IN A CROCHETING HOBBY! She’s been trying a Dalek hat, and made my sister’s fav hat! I just want a Claus plush that I can love.